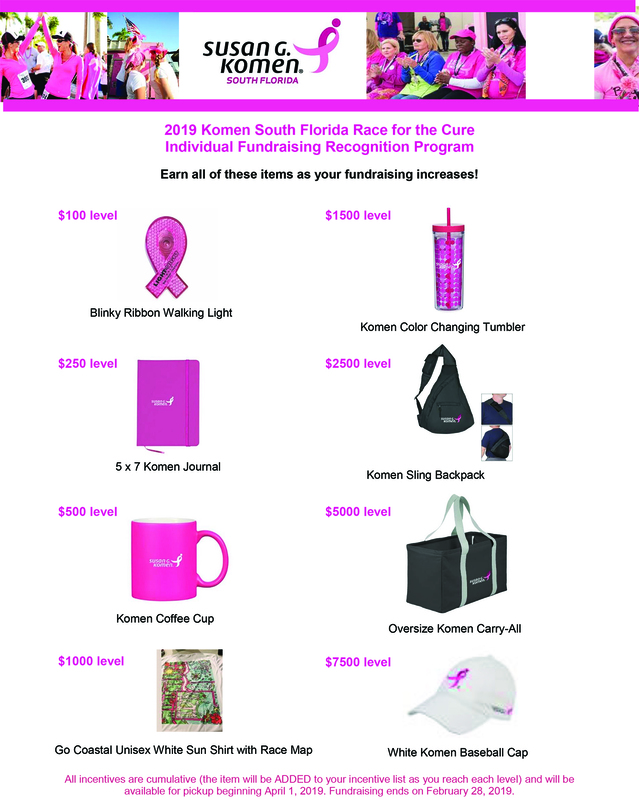 You are the light within the Race for the Cure. We invite you to our Survivor Recognition Ceremony, the inspirational grand finale of the Race for the Cure. Please come to the Meyer Amphitheater lawn at 10:15 AM and join your survivor group based on your number of years as a courageous survivor. 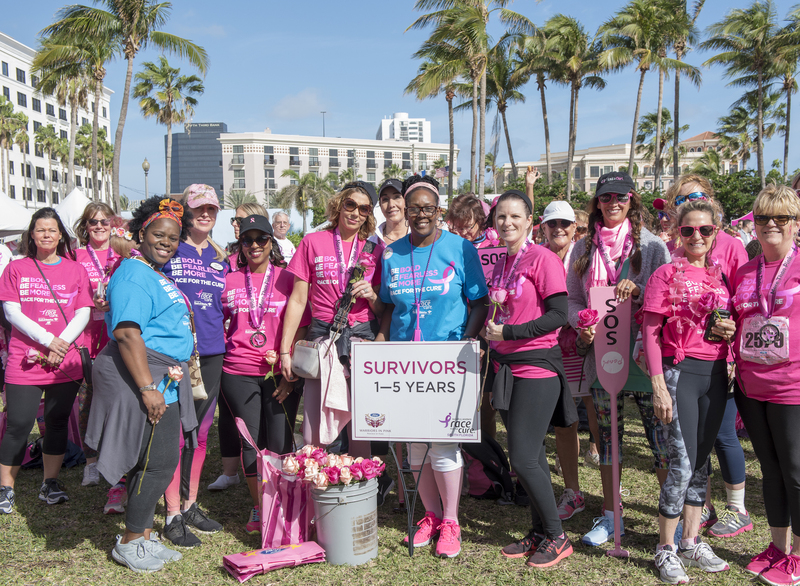 The survivor ceremony begins at 10:30 AM as Kelley Dunn and Michael Williams from WPTV welcome our 2019 Warriors in Pink to the stage—ten local survivors who represent the fight against breast cancer. Survivors will join our Warriors on stage, creating a powerful moment of love and support for all. Don’t forget to stop by the Pink Ribbon Café for a breakfast from 7:00-9:45 AM.